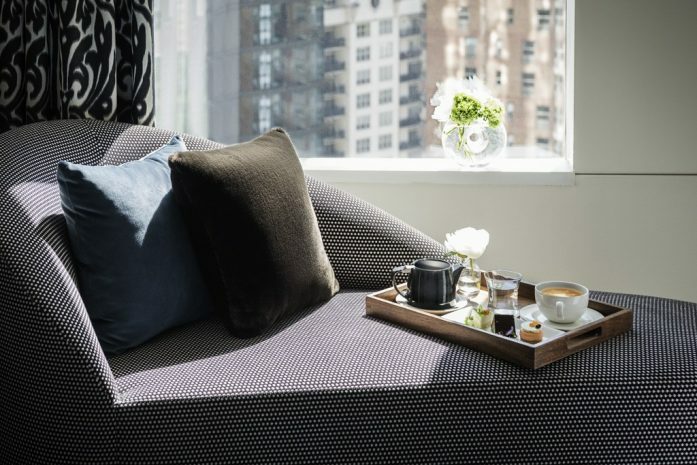 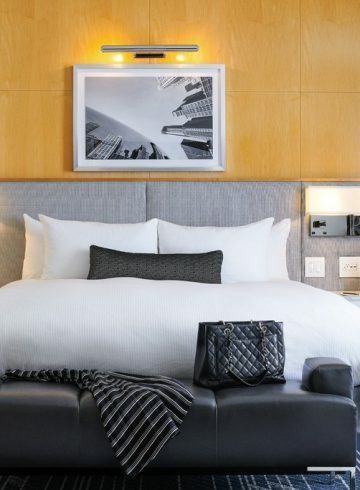 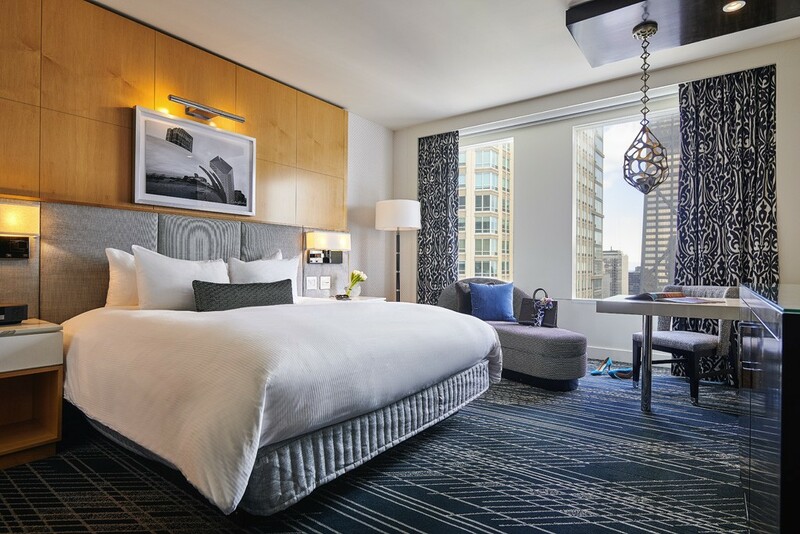 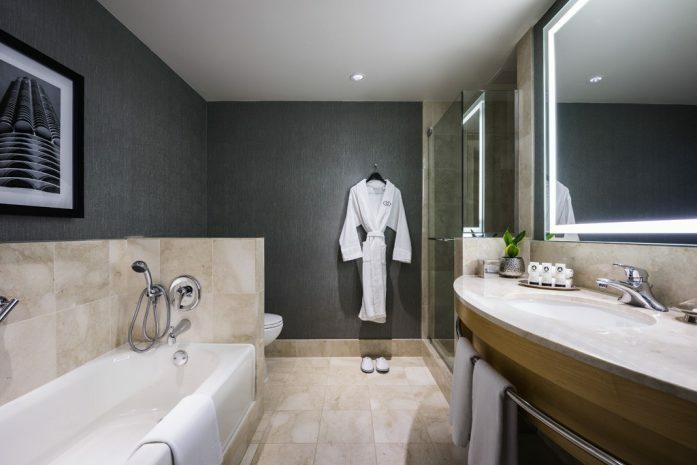 Conceived by designer Pierre-Yves Rochon, the stylishly and fully renovated Superior Rooms at Sofitel Chicago Magnificent Mile blend modern style with the ultimate in luxury. 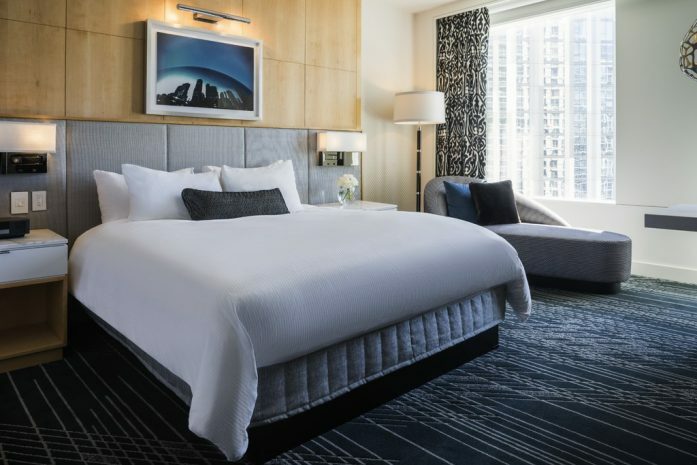 Featuring the same interior accents as our other guest rooms, Superior Rooms are also open and airy. 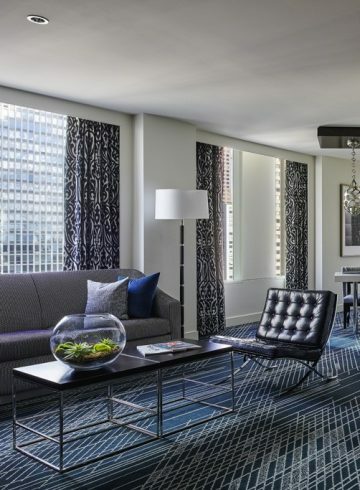 They are located on the 11th through 21st floors and feature southeastern and southwestern exposures, ensuring that they remain flooded with sunlight throughout the day.